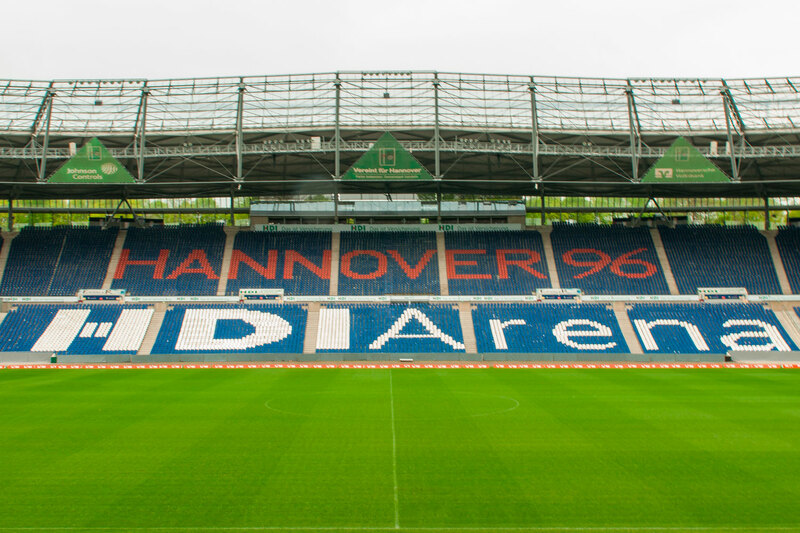 Originally planned and built in the 1950s with the name “Niedersachsenstadion” – now known as HDI Arena. 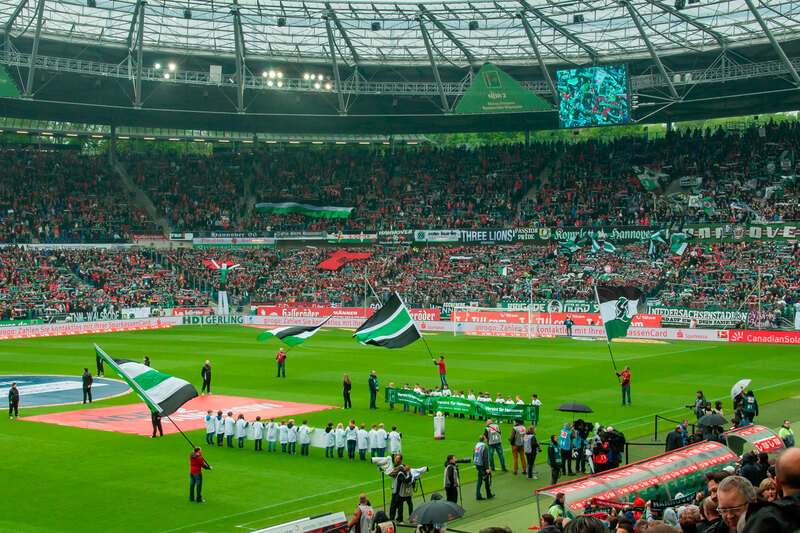 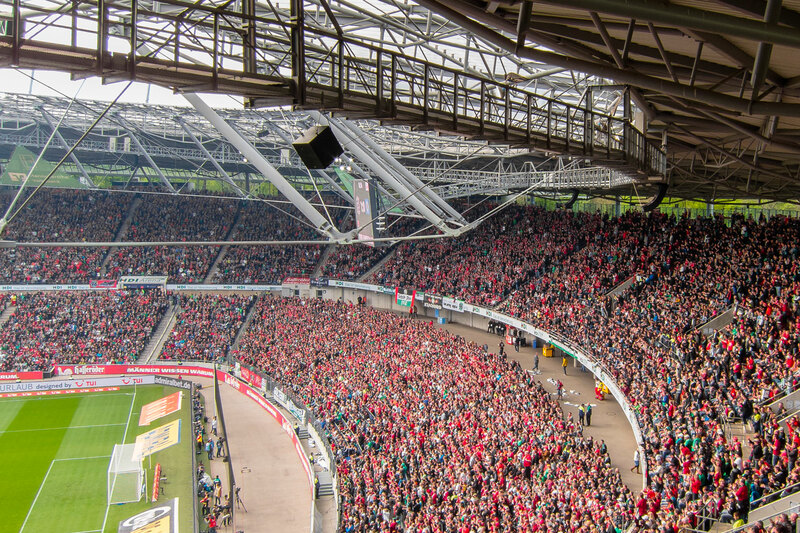 The home stadium of the German premier league football club, “Hannover 96” has already been the venue several times for the European Football Championship and the World Cup. 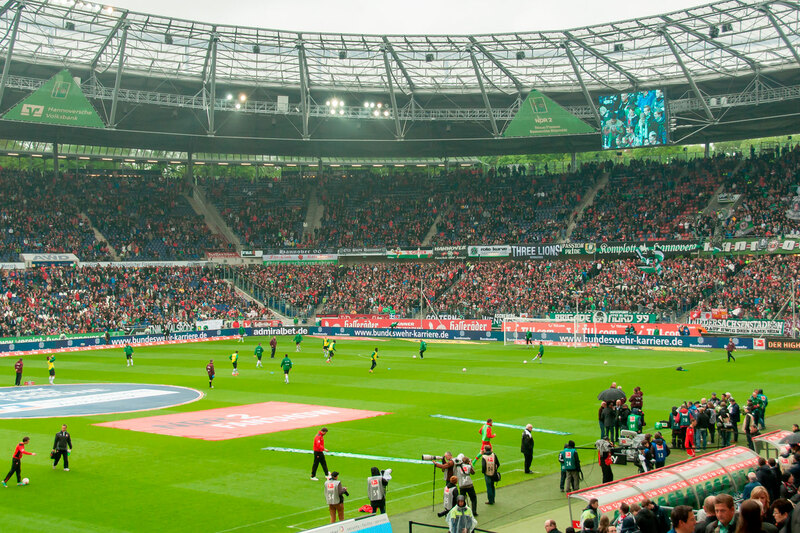 The stadium has been modernised time and again – and not only because these international championships are associated with numerous technical requirements. 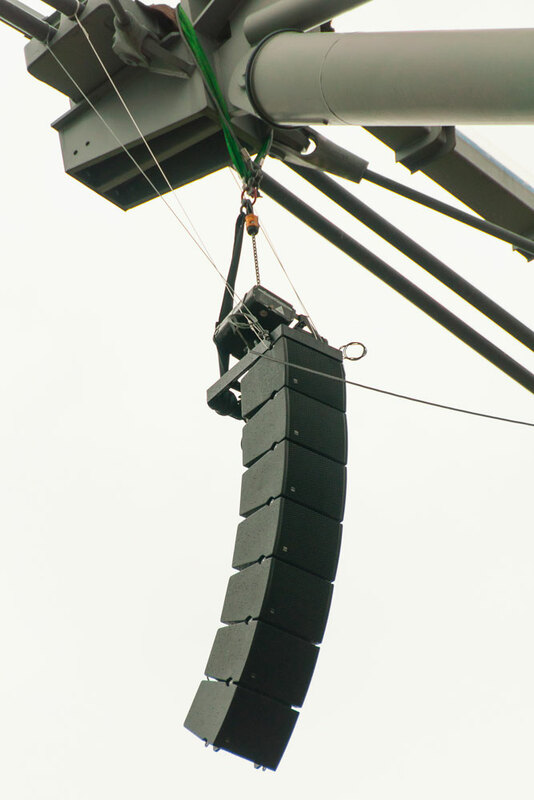 In the renovation of the sound system, which was completed in 2014, line array elements from the SEQUENZA 10 and 5 series were used along with passive subwoofers from the SW series. 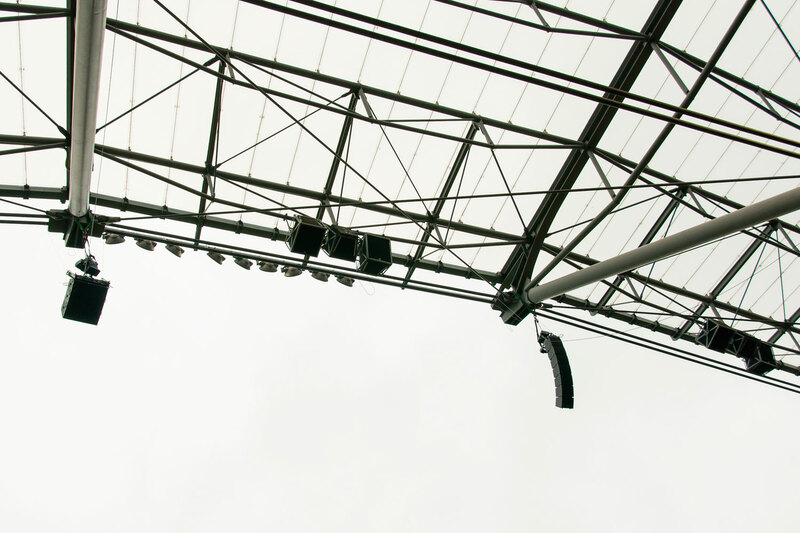 For the lower tier, custom designed brackets for each of the four SEQUENZA 10 elements were built and mounted at a height of about 35 m above pitch level. 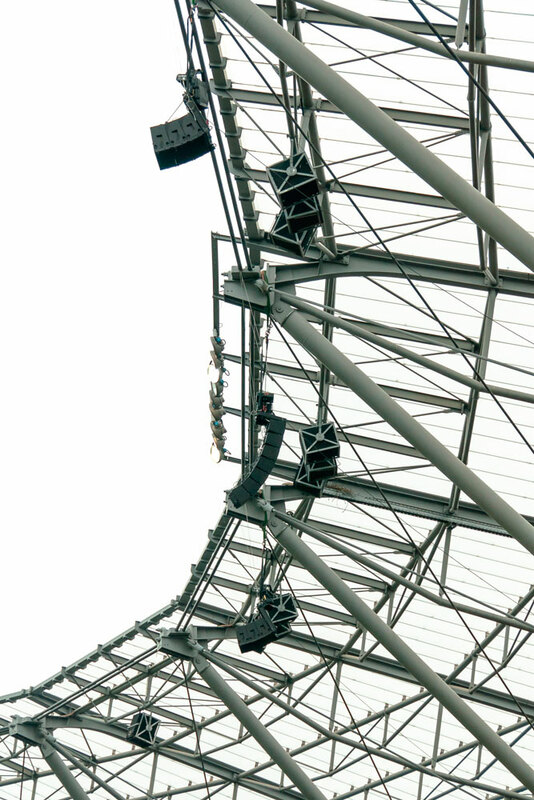 Three of these 4-unit arrays were installed at each of the the two “long” sides of the stadium (east and west), and two were installed at each of the “short” sides (north and south). 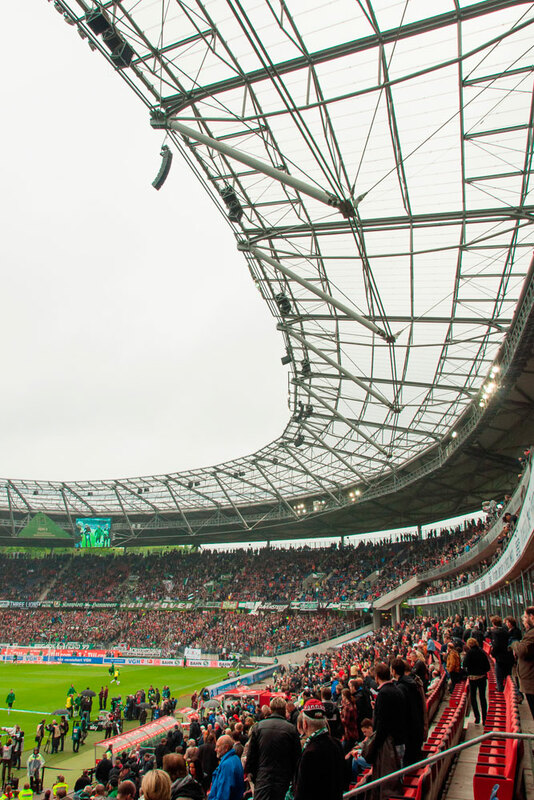 Due to the asymmetry of the stadium, SEQUENZA 5 arrays of different lengths are installed for the upper tier, depending on the size and steepness. 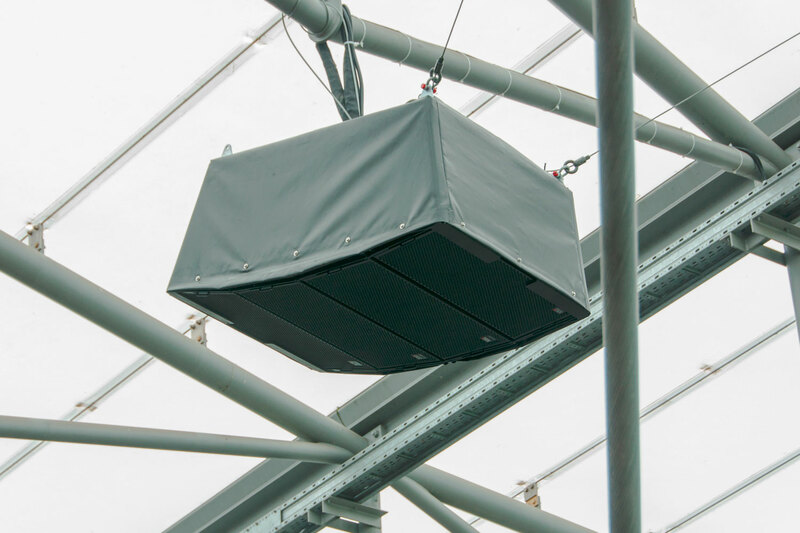 All Kling & Freitag loudspeakers are operated with the Lab.gruppen PLM 10000q amplifiers, for which the extra Kling & Freitag pre-sets were created. 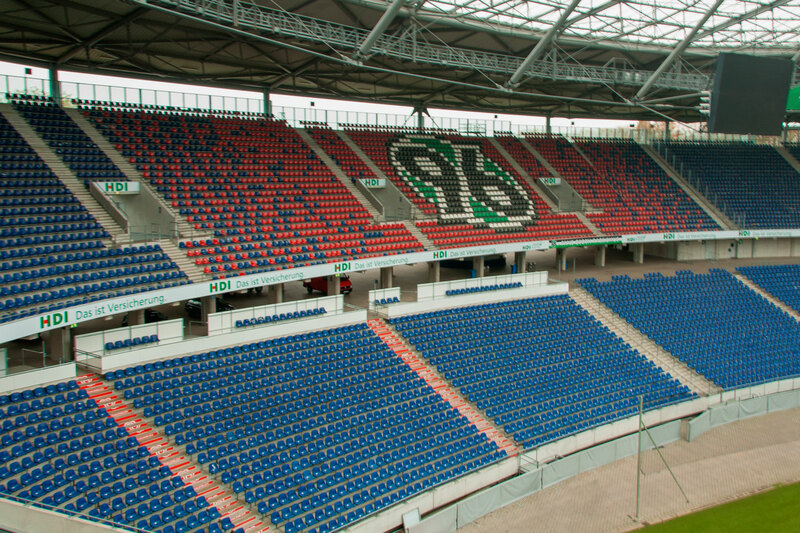 To interconnect all four technical centres on the signal side, glass fibre rings are needed here. 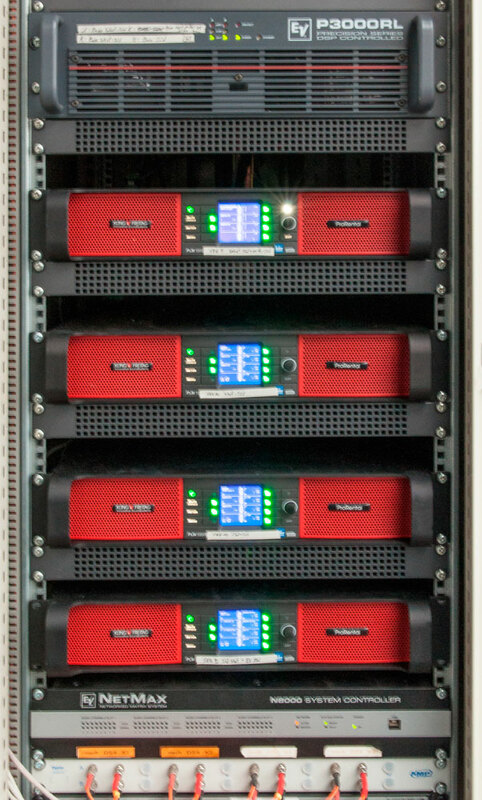 To increase reliability, the audio network protocol Dante was also placed on both networks and separated from the control signals by different VLANs. 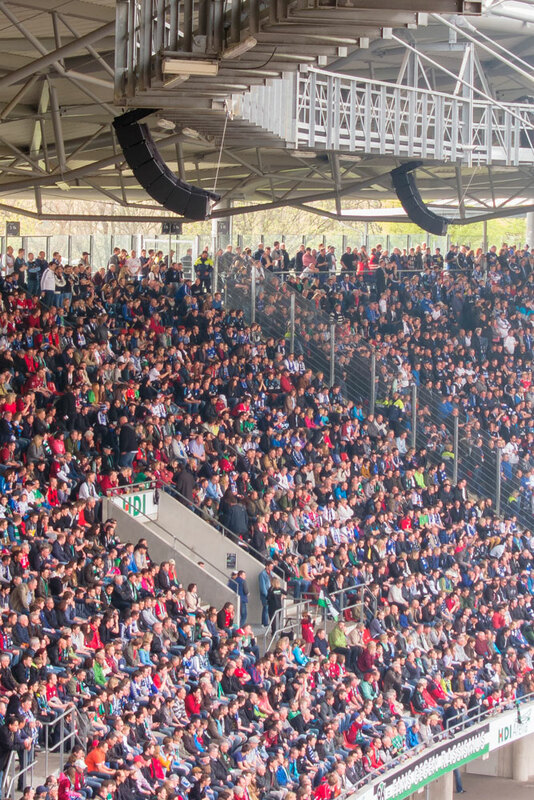 This also enabled connection to the PA system using floating contacts.